The Strathcona Business Improvement Association (SBIA) are no strangers ‘round our agency. 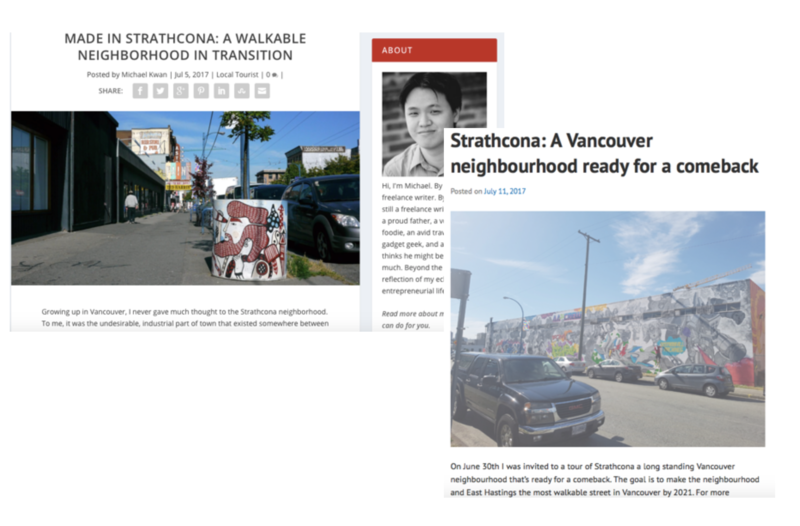 We’ve been the marketing masterminds for 4 years behind their successful perception shifting campaign ‘Made in Strathcona.’ Since, we’ve seen the conversations around Strathcona begin to change in a positive way, it was time for the next step. This year, we needed to focus on bringing the public into the neighbourhood and spread greater awareness of this colourful community. 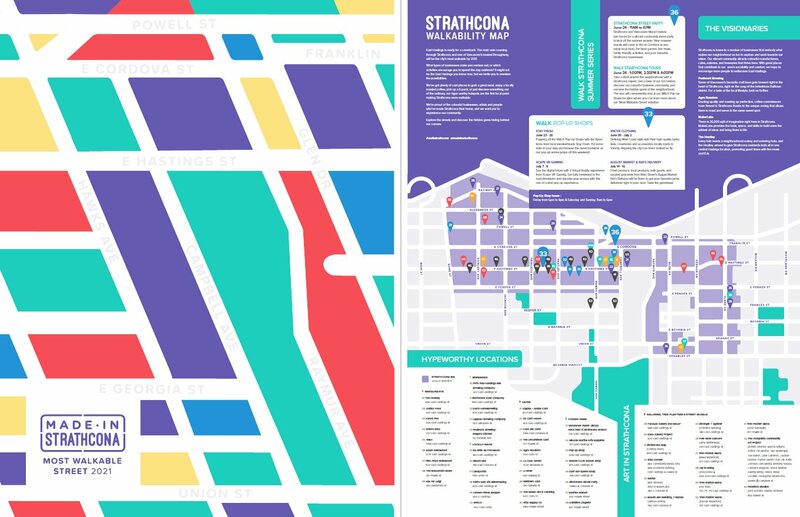 We needed to find a creative means to encourage the public to come to Strathcona and discover all the amazing businesses and people that make the neighborhood such a point of pride in the city. 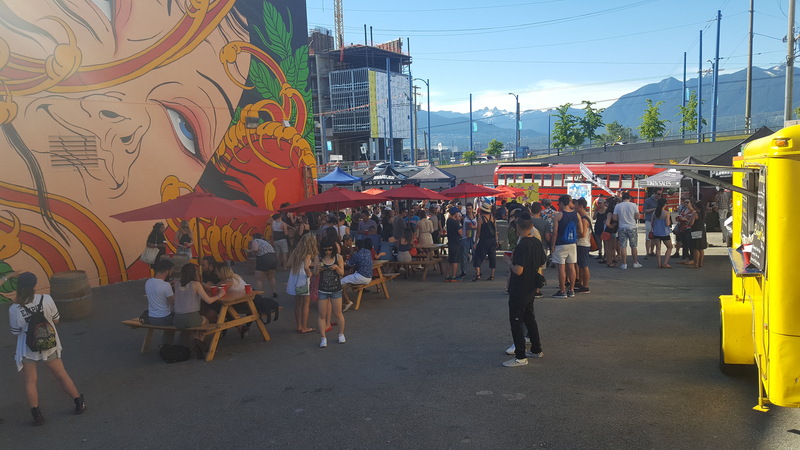 In partnership with Vancouver Mural Festival, we launched the campaign with the Walk Strathcona Street Party. With hundreds of people flocking to the area, this offered a great opportunity for the local businesses to get in front of the public and boast their wares. With “walkability” a major theme of the campaign, the SBIA hosted guiding walking tours to educate the public about the neighborhood’s rich history and stellar offerings. 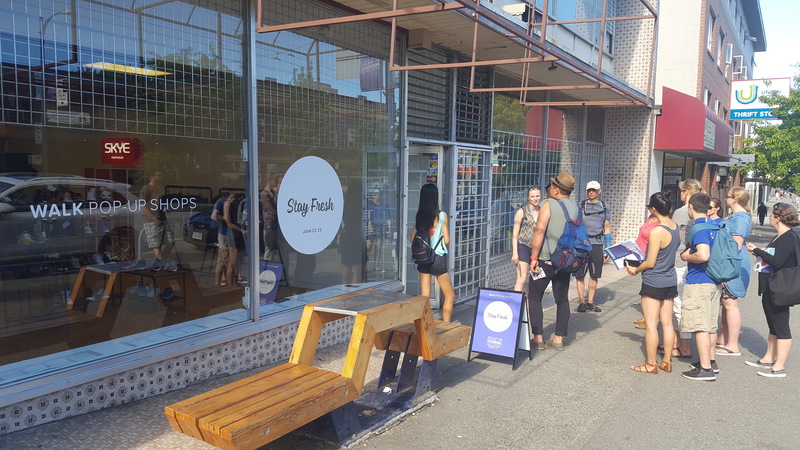 Each walking tour ended at the WALK Pop-Up Shop, a weekly series where budding businesses could showcase their products and services, also helping to illustrate potential businesses who could arrive in Strathcona. 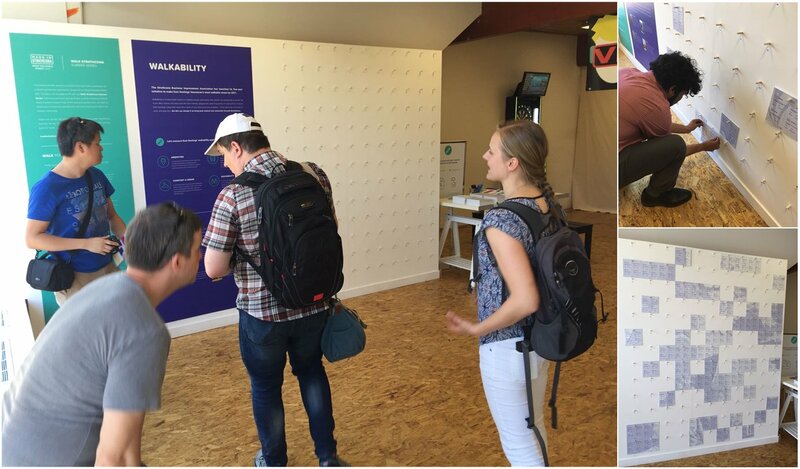 The WALK Pop-Up Shop was accompanied by a large installation surveying the attendees on how they defined walkability. 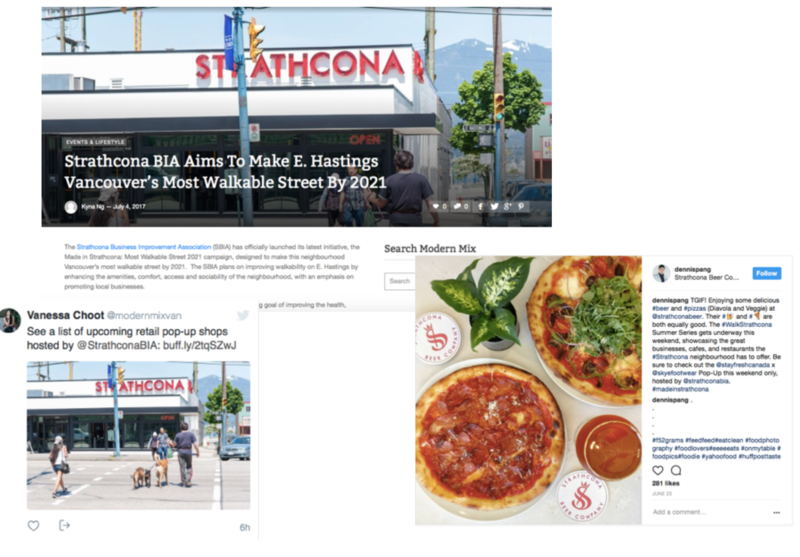 This allowed the SBIA some great input from their targets on what changes they would like to see on the East Hastings corridor to make it a more friendly pedestrian destination. 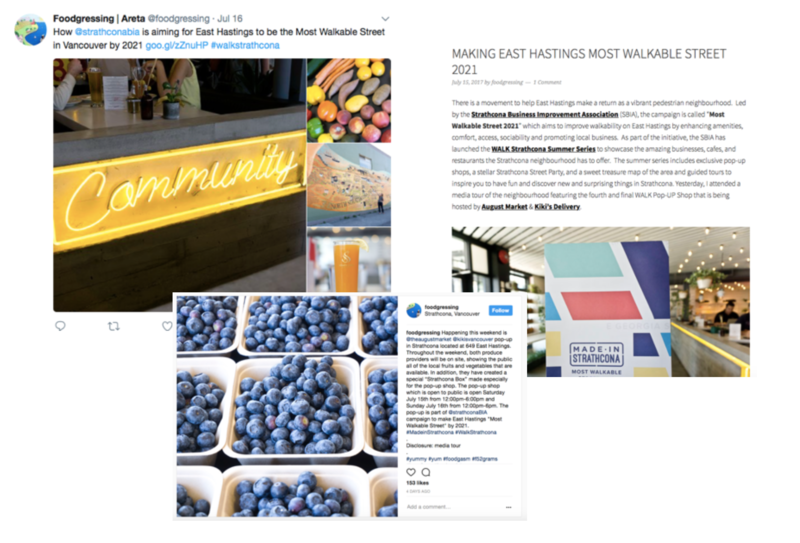 Every weekend, more comments arrived in and the public feedback would play a key role in shaping the SBIA’s plan for the future of East Hastings. 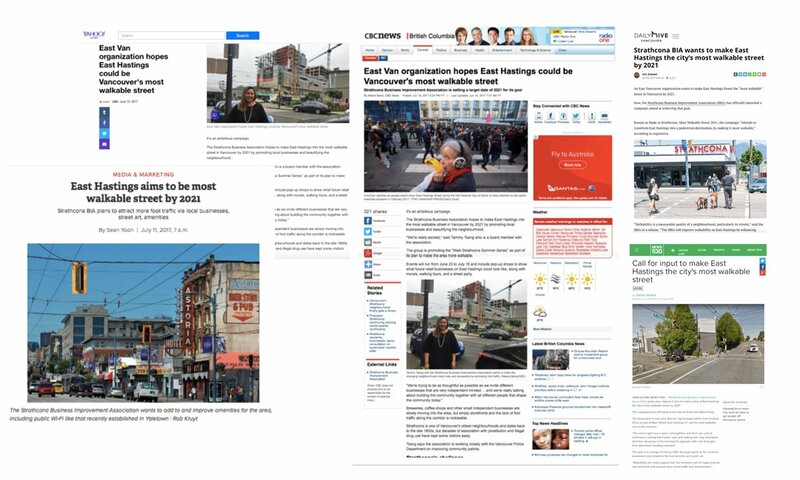 Over the course of the campaign, we received 38 media hits thanks to the powerful key message of “Most Walkable Street by 2021”. 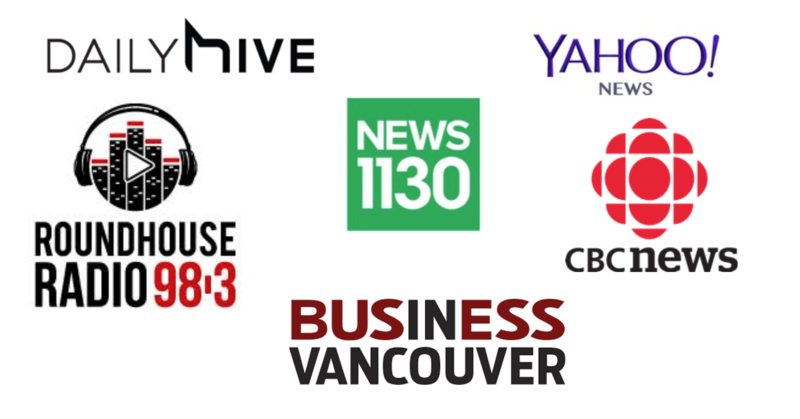 The campaign was published in event listings 10 times, resulting in some impressive reach. We were able to achieve over 16,271,379 public impressions through the duration of the walkable street campaign. 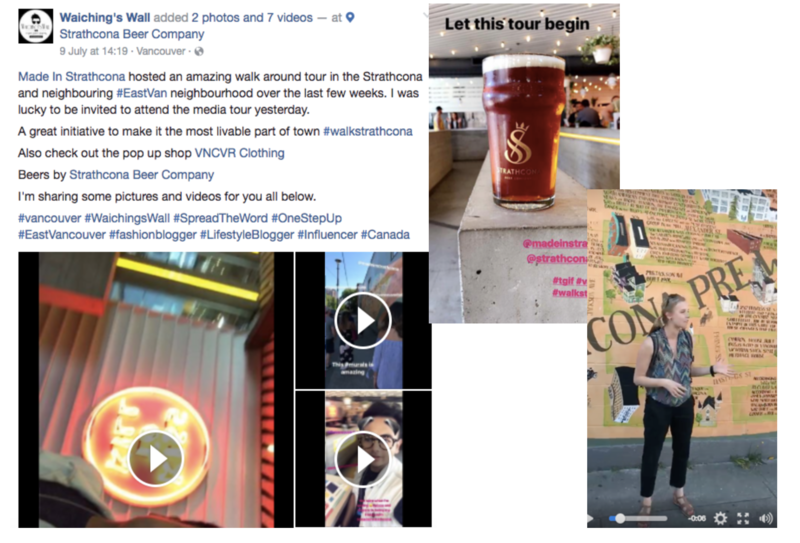 Our WALK Pop-Up Shop hosted 5 potential businesses who participated, which helped in creating over 75,000 social media engagements. 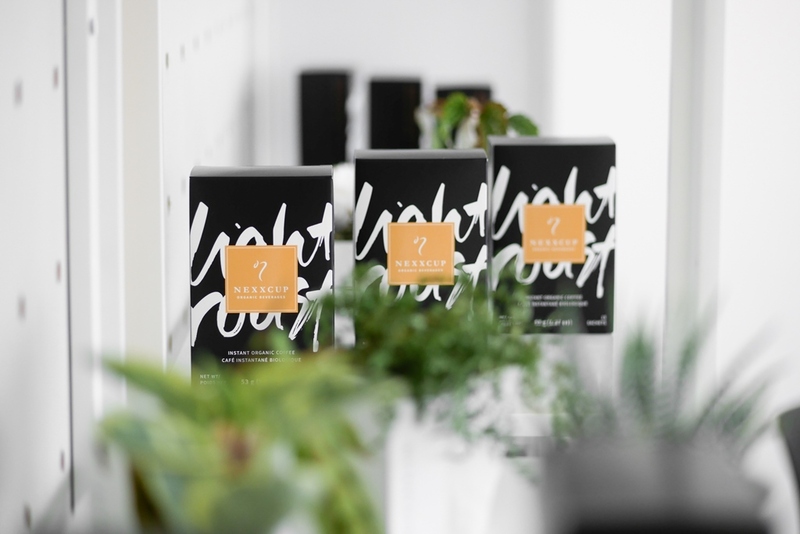 The success of the campaign was further pushed to greatness through a boost in social media posting and management, media buy, public relations, and stunning new branding and print materials for the public to enjoy.